Summer is the most anticipated season, especially within the tropical region, as people usually go on vacations to take advantage of the windy-warm weather. The beach is usually the most popular destination that people usually visit during this season, to soak up some rays and feel the cool ocean breeze. 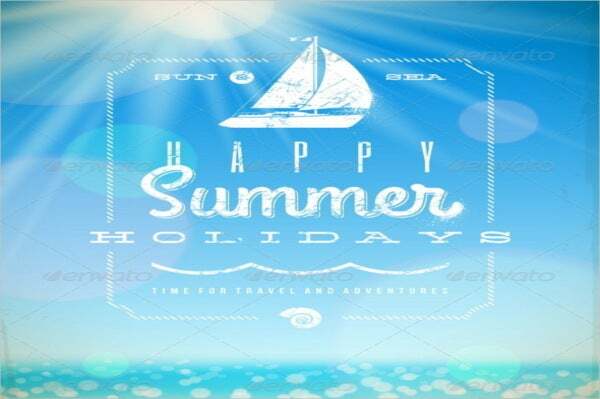 All in all, summer is definitely considered as one of the most exciting and most awaited seasons of the year. 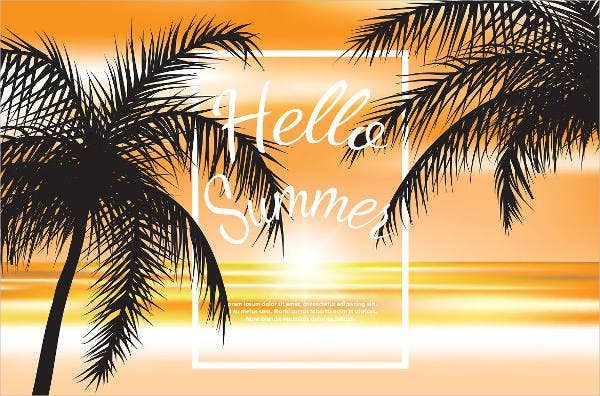 As summertime starts to unfold, expect a lot of summer parties, and as with that, a lot of preparations are needed to be done such as making decorations and banners. 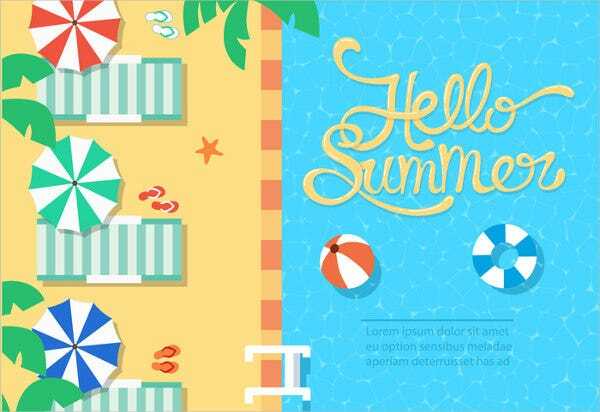 These 8+ Summer vector designs sample is going to give you a guide on how to create the design format on your summer party banners or any summer-themed creative projects. 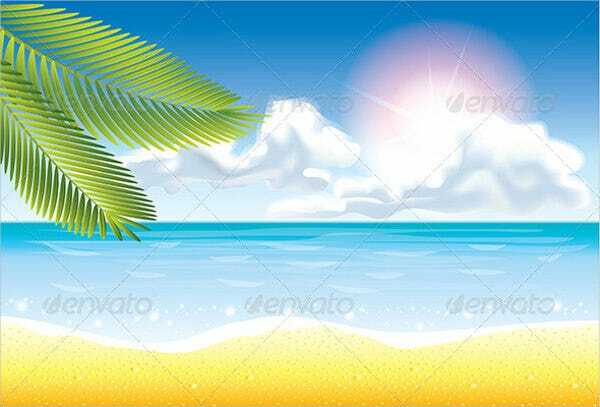 The list provides you high-quality, bright, and vibrant summer-themed vector templates in which you can use, since it can be downloaded and edited. Summer is the hottest of the four temperate seasons. It actually occurs between autumn and spring. The timeline of this season differs depending on the location and climate; summer starts in march in the Philippines and June in the United States. During this time, the days are usually longer than the night time. However, there is one thing in common when summer comes: keeping cool and taking advantage of what the sunshine brings us. The Many Applications of Our Summer-Themed Vectors? Summer party banners. You can actually use these vectors as a part of your summer party banners. With its super vibrant colors and playful illustrations, this is certainly a perfect welcoming banner for your guests. CD covers. If you are a trance or EDM DJ artist and plan to release a summer-themed album, then you can use the perfectly illustrated, warm, and colorful summer vector design album cover template. Party invitations. 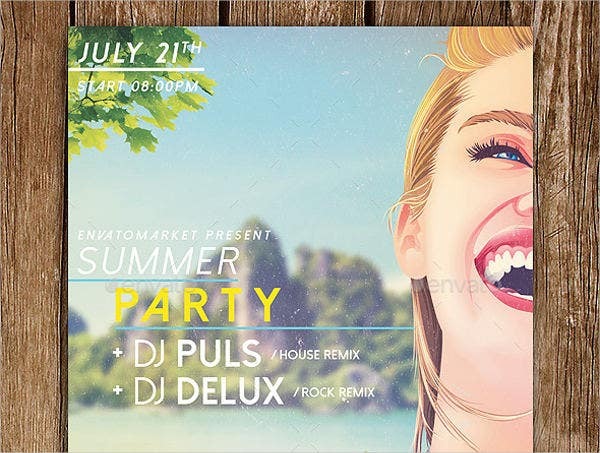 If you want to create a summer party invitation card to invite your friends to a pool or beach party, you can use this vigorous and playful vector design to entice your guests to join the fun. Web elements. 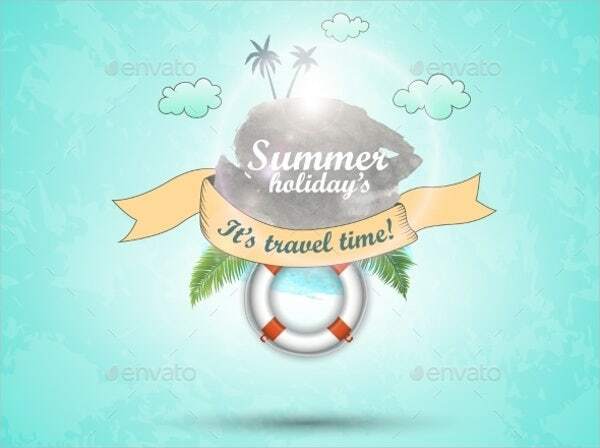 If you are on the verge of reconstructing your website for the season, then this summer-themed flat vector graphics can be perfect for you. Magazine illustration or cover. 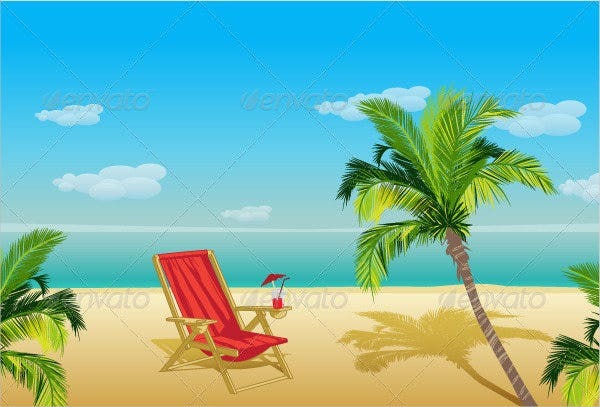 If you are covering a summer-related article, then the semirealistic graphic vectors here can be a perfect feature illustration for it. The illustration can also be used for any travel magazine cover. Print ads. 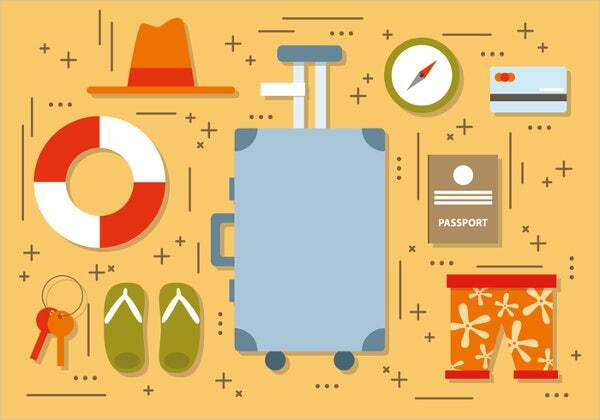 The sample vector templates in this list, especially the beach vectors, can actually be a good tool to make your ads more enticing as the illustrations depicts an energetic and friendly composition. If you want more cheery and enthusiastic vector designs, you can check out the beautiful party vectors that we offer. They offer the best quality of vector illustrations that is perfectly tailored for any party events. If you liked the vector designs we have provided, you might want to check out more vector samples on Template.net for more great-quality vector design templates.